The Burning Circle | Just Shooting Memories! 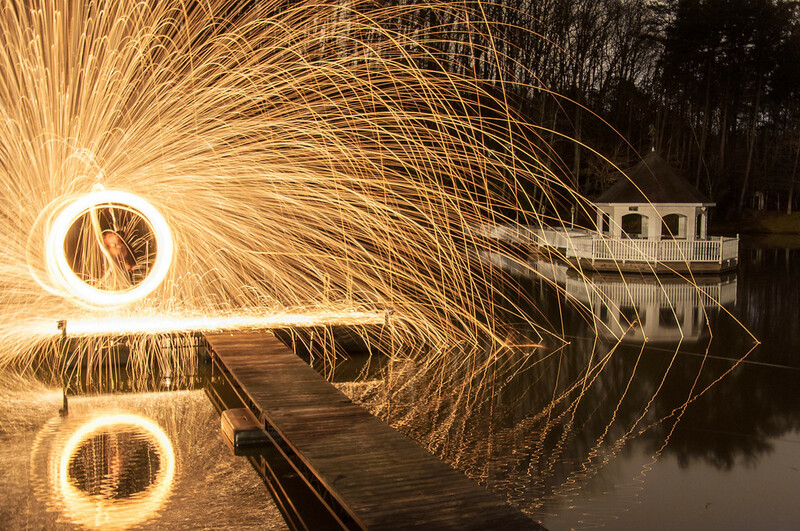 This was the very first steel wool light painting. I thought I had framed the shot perfectly, but could not imagine how large an area that would be needed to capture all the sparks. I thought it turned out acceptably well anyway. Hopefully, I will get another chance to do this again soon.